It’s great to take a vacation at least once a year and to be able to unwind and reduce stress. There are so many places you could travel to for your next vacation, and it largely depends upon the sort of place that takes your fancy, as well as when you decide you want to take your vacation. It’s so important to make sure you do as much as possible to take time out of your busy life and enjoy a vacation experience. The winter is a great time to get away and make the most of the experiences the world has to offer. Now, where you decide to go in the winter will vary depending on whether you prefer warmer weather or colder weather. So, here are some of the options available to you for having a winter vacation. 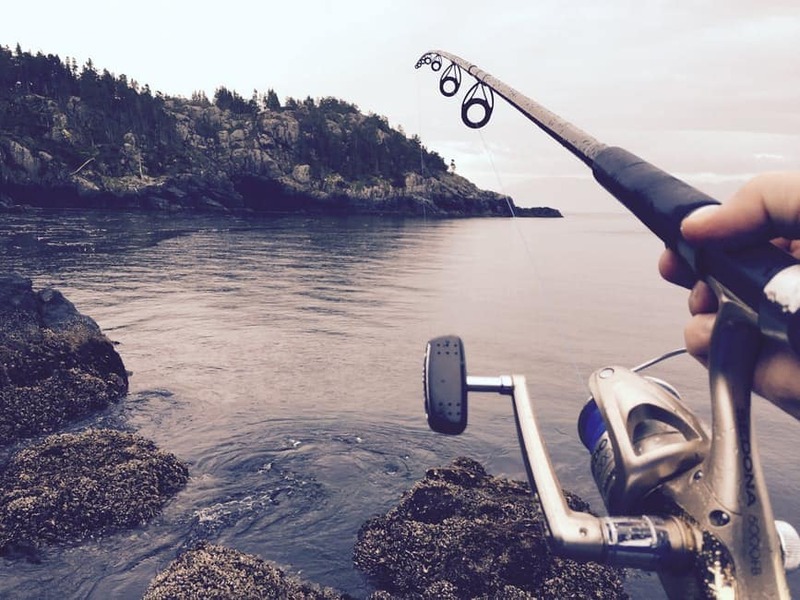 With this list, you’ll get a great mix of things to do and places to be. Berlin is one of the greatest cities in the world, and a city that comes alive at Christmas time. 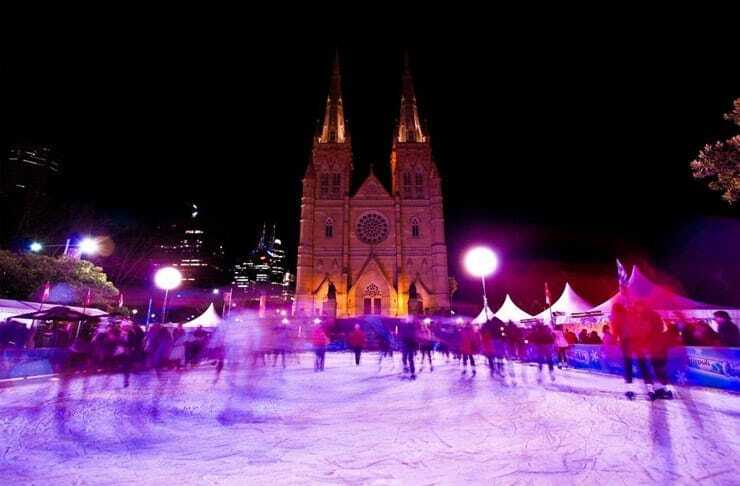 You could pay a visit to the world famous German markets and enjoy copious amounts of gluhwein! 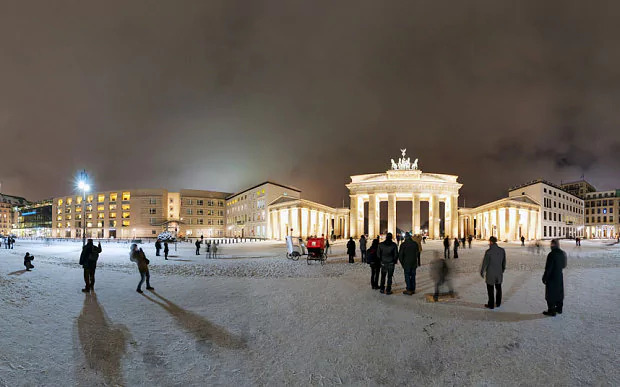 Not only is Berlin beautiful during the winter months, but it also has plenty of history to keep you occupied. Make sure you check out the Brandenburg Gate, the Berlin Wall, and the Reichstag while you’re there as well. Berlin has so much to offer tourists and is a magical place to spend winter. Just make sure you pack some warm clothes. Sometimes you don’t want a cold and frosty winter, and that’s why a city like Sydney would make the perfect destination for a winter vacation. It would actually be their summer in Australia, and that means one thing – beach barbecue! Sydney is the perfect place for a hot break, where you can forget about the snow and rain, and enjoy a few weeks of warm sunshine and peaceful scenery. Those who already live in The Sunshine State are pretty spoilt when it comes to winter vacations. Florida has weather of around 20 Celsius all year round, making it ideal for a break in the winter sun. It also has more miles of coastline than any other state in the United States besides Alaska. Miami is a personal favorite, but you can check out other great cities like Jacksonville, or, even Orlando, in the heart of Florida. This is the perfect destination to have a vacation with the family, as there is something here for everyone. Prague is one of those storybook cities that reminds you of walking into some kind of fairytale. 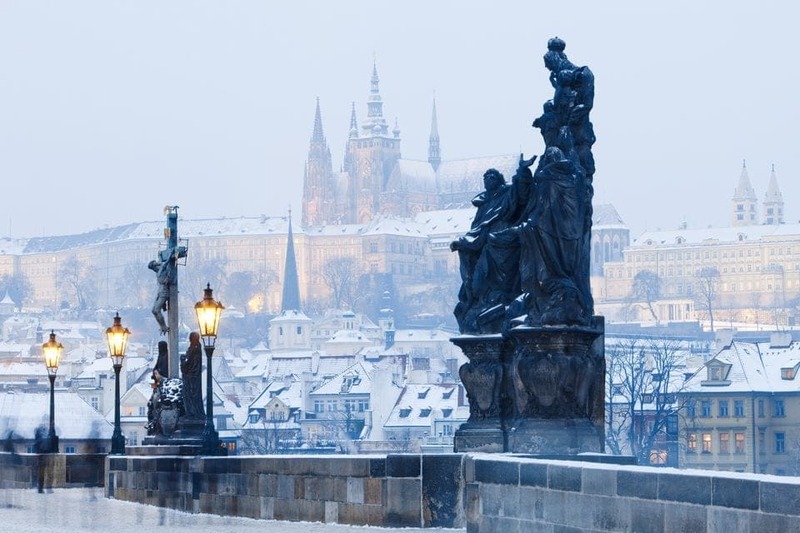 The magical capital of the Czech Republic is the perfect place to go during the winter season. The Gothic architecture and historical streets echo with possibility and adventure, and the wonderful markets are the ideal place to hang around. You could check out Prague Castle, or take a walk over the Charles Bridge – just make sure you prepare for the fact that it’s going to be incredibly cold!